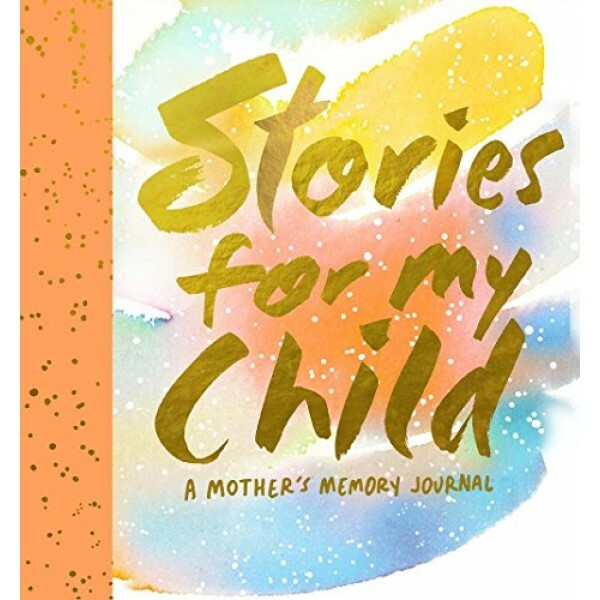 Stories for My Child: A Mother's Memory Journal provides an opportunity to create a beautiful keepsake. More than a record of milestones, this journal is a collection of your experiences as a mother, filled with stories that your child will one day treasure. Illustrated by Brooklyn-based artist Samantha Hahn, this gorgeous journal provides a special place to answer your child's inevitable question: "What was I like when I was little?" It contains dozens of prompts that can be filled in at any stage. Jot down the things that you remember most about those first Saturdays with the new baby, what it was like to explore the world with your toddler, and how it felt to send your little buddy off to school for the first time. It also features a bound-in envelope to enclose a special letter -- a wonderful way to close the book when your fledgling leaves the nest!